Rev. Kenneth K. Suhr was appointed to Aldersgate UMC in July 2016. 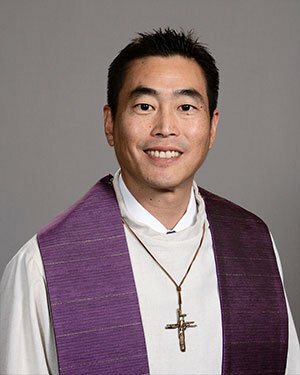 He first served Abundant Life Community of Korean UMC in San Diego for 9 years (1998-2007), was then appointed to Faith UMC in Torrance for 9 years (2007-2016), and hopes to reach the 10 year mark at Aldersgate ! He is the grandson of a Methodist pastor and professor, and was born and raised in Southern California. After receiving his degree in economics from UCLA, he went on a two-month mission trip to a small, beautiful First Nations island off the west coast of Canada, Klemtu. Ken experienced the best two months of his life simply building relationships of trust, helping as he was able, and sharing the love and hope of Jesus for all. It is on the island of Klemtu that Ken experienced the words of Isaiah 40, “soaring like an eagle” come alive in his life for the first time… and it is on the island of Klemtu that Ken received his call to full-time ministry. Ken is married to Sunnie (1997), and they have four sons ( two in high school, one in junior high, and one in elementary). They love eating good food together, playing sports, going fishing, singing praises, going on mission trips, and enjoying the company of good friends. Ken is excited to partner with all who seek to bring the kingdom of heaven here on earth, and to simply put a smile on Jesus’ face day-by-day. Pastor Tim grew up in Seattle, WA, where his father served as a United Methodist pastor, and moved to Pasadena, CA while in high school. He graduated from Occidental College in Los Angeles in 1991 and then worked in campus ministry for five years. 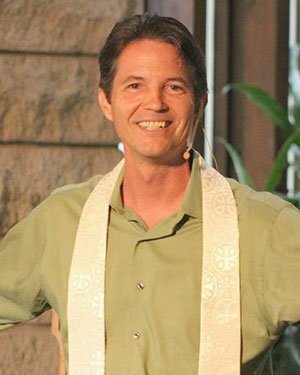 Tim graduated from Fuller Theological Seminary in Pasadena in 2001 and since that time has served churches in Los Angeles, San Diego, and Kailua, HI. Tim has been married since 1997. His wife Cindy is a Marriage and Family Therapist. Their two sons are Micah, 13, and Daniel, 11. Tim loves teaching and equipping people to be a part of what God is doing in the world. He is passionate about making disciples who make disciples. He also loves 80’s music and Seattle sports teams, especially the Washington Huskies. Heidi joined the AUMC staff as Treasurer in September 2006. She came with a background in Retail Management and Merchandising. Heidi also fills in as church receptionist as part of her duties. Heidi has attended United Methodist churches since childhood and started attending Aldersgate UMC with her family in 2000. Kim joined the staff of Aldersgate UMC in August 2006. She had been the Co-Director of Education for Santa Margarita United Methodist Church for several years. Kim has a passion for children and for teaching. 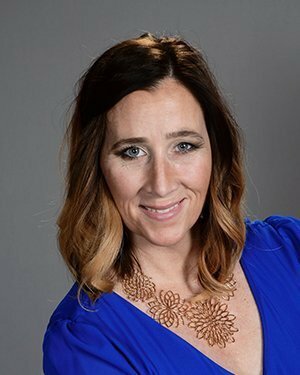 During the week she works on a shared contract for the Magnolia School District teaching Kindergarten, which she has taught for nine years. Kim is the mother of two wonderful boys: Gavin and Garrett. Kim’s husband, Scott, is also a teacher, teaching Biology at Katella High School. Scott has a passion for youth and co-leads the youth group at Aldersgate. Both Scott and Kim were active in the District camping program for many years, serving as staff members and also as deans of youth summer camps. Kim is delighted to be at a church where there is such a strong focus on children and families. 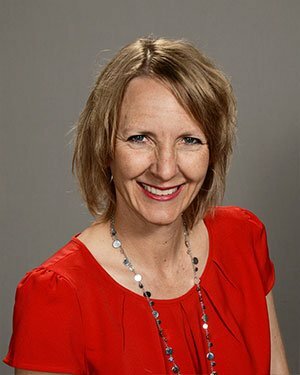 Her goal is to help nurture the spiritual growth of the children in the congregation and to provide opportunities for families to come together in Christian fellowship. 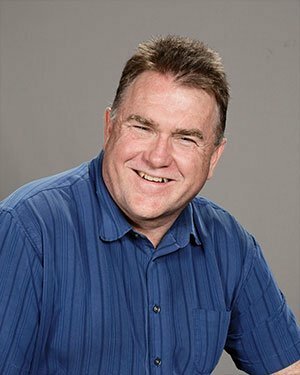 Scott has been involved in youth work for over 30 years. 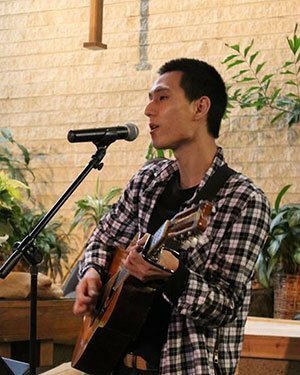 He was active in United Methodist Youth Fellowship at La Mirada UMC when he was in school, and was a volunteer youth worker, working with junior high youth, at the same church for two years. He then became the first youth director Rancho Santa Margarita UMC, and he held that position for four years. Most of Scott’s youth work has been done in the district camping program where he has served as a camp counselor, camp dean and camping coordinator for the Santa Ana District. He currently serves on the Camping, Outdoor, and Retreat Ministries Committee as a Program Chairman for the conference. Scott has served as Co-Youth Director at Aldersgate since 2008, and he enjoys serving the youth of our church and helping them grow in their faith. Scott is married to Kim Wilmoth (Children’s Director at Aldersgate). They have two sons, Gavin and Garrett. Scott graduated from Cal State Fullerton with a Bachelor of Science degree in Biology, and is a high school science teacher at Katella High School. He has been teaching for over 20 years, and teaches Honors Biology and the ASB (student leadership) class. Scott enjoys the outdoors (fishing, kayaking, and hiking), playing and watching basketball and volleyball, spending time with his family, working in his garden, and serving with the youth of Aldersgate. Choir Director, Worship Leader and Director of Music Ministries for ten years. Prior to that, she was a member of the Sanctuary Choir, director of the handbell choir, singer in the praise band and director of the children’s choir. Lynn is the Founding Director of Faith Community Chorus of Orange County, which she began in January 2006 as a ministry to her community. The choir is made up of singers from several churches/choirs, including several singers from Aldersgate UMC. FCC presents 2 – 3 concerts per year, typically with orchestra. Lynn sings soprano with Orange County Choral Society of Huntington Beach. She has sung with Orange Community Master Chorale, Musica Sacra / William Lock Singers, Robert Carl Chorale and other groups. Additionally, she plays French horn and has both played for and directed bands for many years. 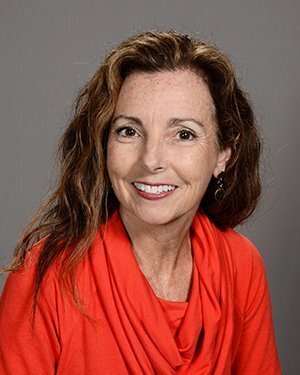 She directed her hometown’s Park Singers junior and senior high school singers, and added an elementary age group during her tenure as director; both groups performed at the Illinois State Fair several years under her direction. 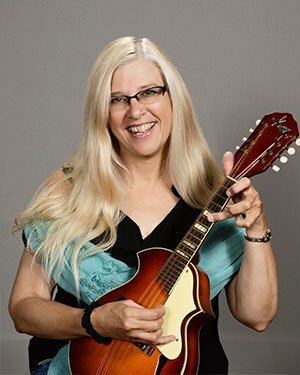 Lynn is an honor graduate of the University of Illinois with a Bachelor of Science degree in Education and dual concentrations in Music and Reading Disabilities. She has one daughter, Ali, who is also a singer. They live in Santa Ana. Anna has sung in school choirs from 4th grade through university, and was naturally drawn to accompanying. She has been improvising for as long as she can remember. Anna achieved her Bachelor of Music in Piano Performance (emphasis on accompanying) at Cal State University, Fullerton and it was there that she began her organ study. 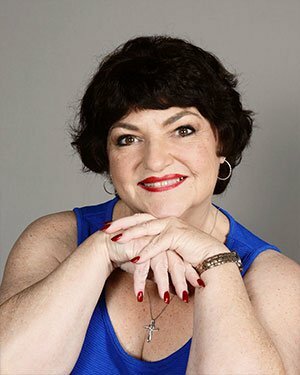 Anna’s piano accompanying career took root in 1981 at the American Academy of Dramatic Arts / West where she continues to work as accompanist and/or musical director to vocal production classes and musical theater productions. 1982 marked the beginning of Anna’s church music career. 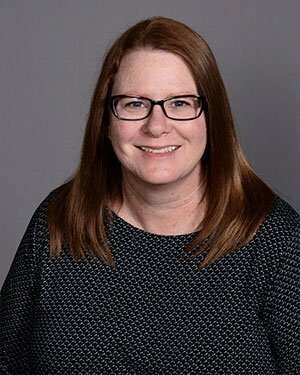 She has been Organist or combined Organist – Music Director continuously since then, most recently at Laguna Country United Methodist in Laguna Woods, CA. Anna Ferraro is a prolific composer of instrumental and vocal music and has several cds available. At some point in the future, her web site will be up and running! Doug has been a member of Aldersgate UMC since 1995 and joined the staff in May of 1999. He has been involved with supporting live sound and multimedia for most of his adult life, both as a hobby and in part-time jobs. He started out with supporting sound and video as a youth at Hawthorne UMC where he grew up. Doug ran a mobile DJ business for 13 years in the late 70s and 80. Doug currently also works as an independent contractor for various live events around Southern California. Since joining Aldersgate, Doug has served on the Children’s Center Board, the Trustees, and Church Council. 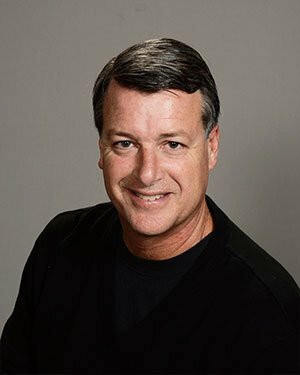 Doug has a Bachelor of Science degree in Computer Science and Mathematics from California State University, Long Beach. His ‘daytime’ job is as an Instrumentation and Data Systems Engineer for Boeing Test and Evaluation in Long Beach, CA. Boeing has provided Doug opportunities to support Flight Test on many legacy Douglas Aircraft and Boeing products at many airports around the world. Doug is also active in the Society of Flight Test Engineers and is currently serving as Secretary for the International Board. Doug and his wife Cheryl Bell were married in 1987. They have one daughter, Courtney, and one son, Christopher, and reside here in Tustin. Michael is studying classical vocal performance at UC Irvine. He played baseball most of his life and also grew up playing multiple instruments. Michael fell in love with worship music in the 8th grade when he started leading worship. Since then, his vision has been to build up the next generation of worshippers and to build a community for worship musicians to have a space for creativity while glorifying God. Hi! I’m the glass is always full type of gal. I’ve been working at Aldersgate since 2007. I’m a wife, mother, dog mom, daughter, sister and the fun aunt. I believe that every child is precious and important. I have worked with many charities over the years and feel that it’s imperative to foster giving back to the community. It’s the giving that makes you what you are. I also LOVE everything art, crafts, music, the outdoors, gardening, etc. I believe in living every day to the fullest. I’m blessed to be working with children. I’m just glad to be here!